Anabolic steroids can help you to build amazing amounts of muscle mass or burn fat effectively as long as you do it right. Mistakes as higher dosage or more cycling weeks can get into troubles hard to repair. Steroids abuse is the main concern in individuals taking them. This is why when seeing the results trainer wants even more and neglect the use recommendation. 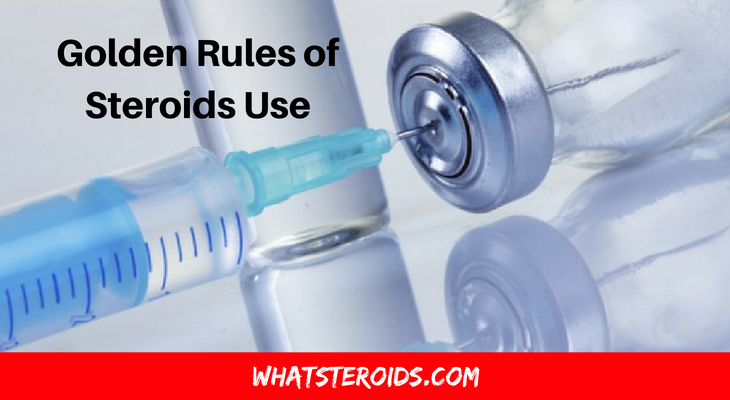 That’s why we will detail here basic rules of safe steroids use that every potential or actual user has to keep in front of eyes and follow them with strictness. 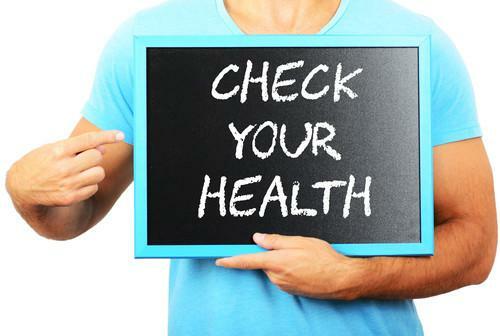 Start with a simple blood test and check the level of testosterone in your body. Normal ranges may be a sign that you need to work harder in the gym and let roids for later use. 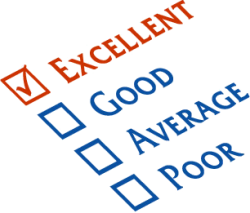 Get a physician opinion on your test results. Both injectable and oral steroids come with a range of side effects which usually worsen if you are prone to some diseases. Liver problems may get worse if orals are used. Some injectables can cause hair loss, severe acne, kidney or heart disease, mood changes ( irritation, depression). 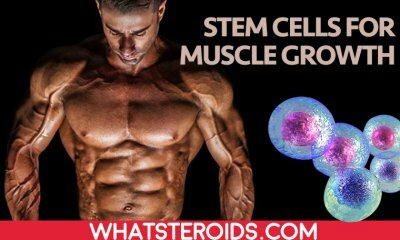 If signs of some of this disease are already present in your body then know situation may get out of hand when being on steroids for a long time. 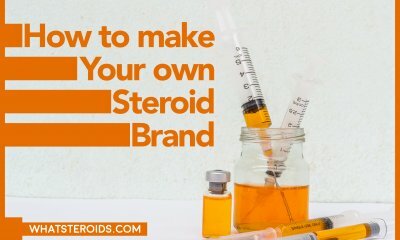 If you can find an open-minded doctor ready to talk to you about how to set up a safe steroid cycle than this is even better. Or you may try to get the advice of professional gym trainers with long experience in steroids use. 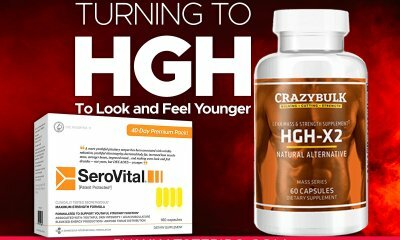 Peek you natural maximum before switching to steroids use. 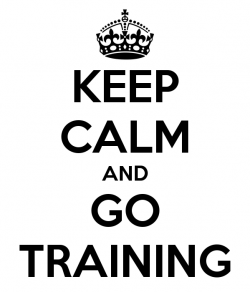 The body builds muscle very efficiently during the first months of training. You can observe the improvements with every week of course if you cover your workout with a reach in protein diet and enough rest time. This frame time can be a year, or two, it depends on each individual. Reaching a plateau, when nu muscle gain are registered is a sign to switch to steroids use. Please remember that steroids ae great addition with maximize the effect of workout and diet. You still need to work hard in the gym and feed you body with good food to promote noticeable muscle gains. Otherwise, we all you efforts will be in vain. Because retaining muscle mass after the cycle is ended up is the biggest provocation and many bodybuilders can handle it. Your first steroid cycle has to be tailored for your needs and will be the most rewarded from the many others you will run. The science behind this simple: with every steroid cycle body get addicted to substances and reacts less efficient. That’s why try to get the most out of every cycle you run. A long steroid cycle comes with much greater muscle gains than the short one. But the associated risks goes also pretty high. The less you cycle, the safer you are. 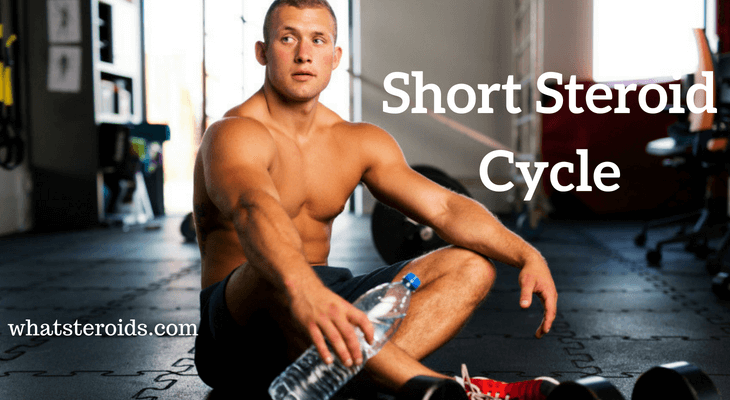 Short cycles usually lasts up to 5 weeks, while the minimum weeks are three. When choosing a short steroid cycle to wait for small, but steady muscle gains that will not go away once the cycle is ceased. Your goal during weeks of the cycle is to cause as much as possible tissue breakdown to make them growth and reduce the water retention process. If you do it, you will exit the cycle with more muscle mass and less fat than you imagine. 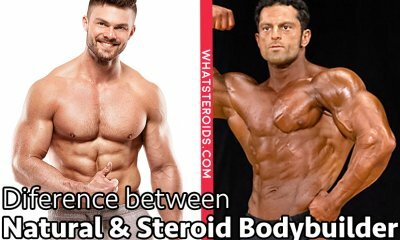 Buy genuine steroids from trusted sources. Like any other drug, quality is what you need to seek for when buying steroids. Don’t run for cheap deals that brings to your door low quality gears . They not only provide gains below expectations, but also present a big risk for you health. When purchasing a steroid, verify the components, dosage, brand credibility, look up what others say about drug and pay attention to the package when it’s delivered. The expiration date has to be visible and good packing. Most bodybuilders think that taking more gears means more muscle gains. This true for a narrow types of steroids, while most of them didn't work on this principle. 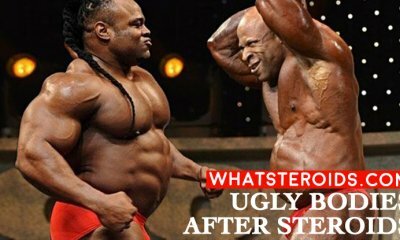 Abusing steroids is the number one cause of side effects occurrence, that’s why strictly follow the recommended amounts of drugs. Don’t let the idea of big, fast results blind you and get you into ingesting or injecting much more gear than the normal use. Instead, focus on workout and diet. The probability that you don’t eat enough or don’t put enough stress on you muscle is closer to reality than your steroid dosage is low. 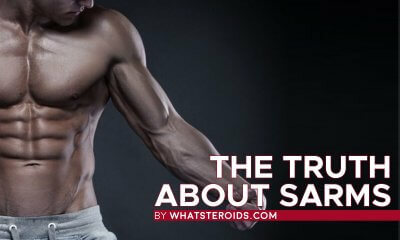 Must Read: What Is The Highest Steroid Dosage the Body Can Actually Use? Teenagers have to stay away of steroids. For no reason has to be allowed the use of steroids by young men which bodies are still in development. The reason for this is that anabolic steroid will stop a developing body by closing growth plates for ever. Also, steroids stop natural androgen production in the long run. And if these arguments are not enough, anabolics proved to affect the mental state of teenagers causing severe depression. So, if you are older than 23 years old, have at least 1 year gym experience, checked up your health and get educated about steroids use than you may consider you ready to enter the steroid world. 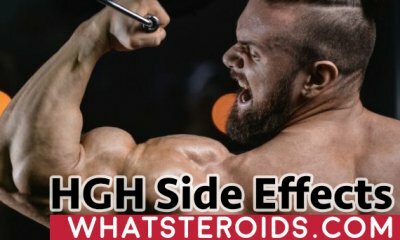 Be caution with steroids use. Don't run for fast gains, as the probability that they will be gone as the cycle is up is pretty high. Instead, opt for well elaborated steroid cycles mixed with a lot of work in the gym and a very good diet. After all, hard workout and rich diet have always proved their efficiency in getting bigger or slimmer.